The Ultimate Pocket planner at a low cost. 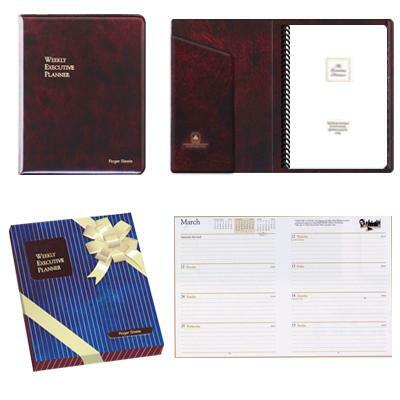 Large Executive Weekly Gift Planner with gift box. 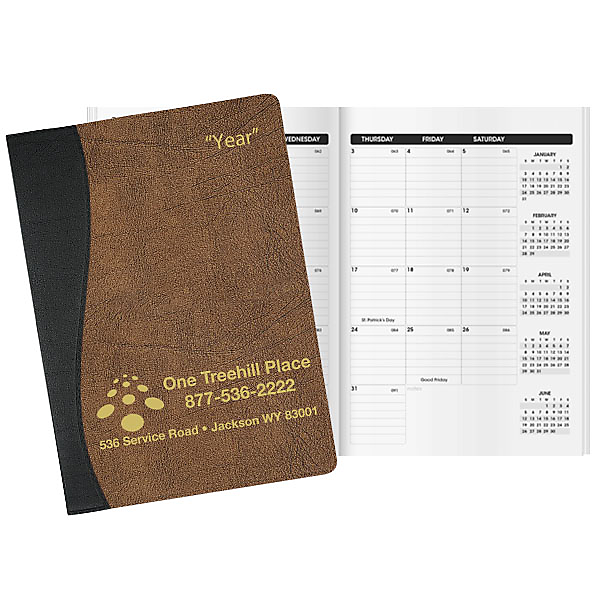 Low cost fancy pocket planner with suede like finish makes an impressive promotional gift at a reasonable cost. Desk size planner with 2 days per page. Some new and exciting Pocket Planners are now here, including 2 year planners, 10 year planners and many others! Desk Planners that are truely indeed worth the quality of the price.